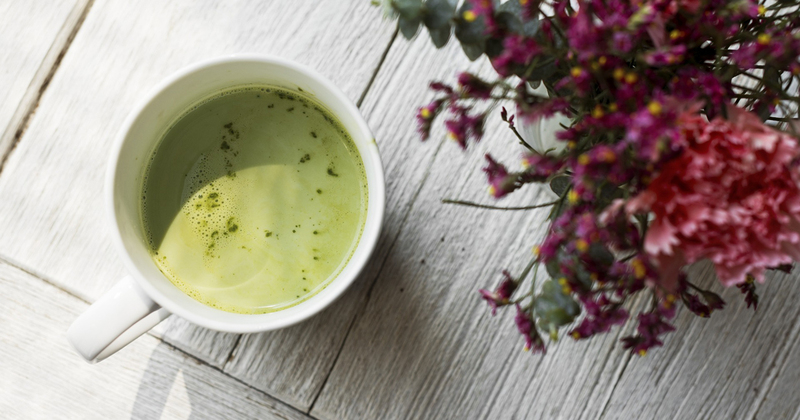 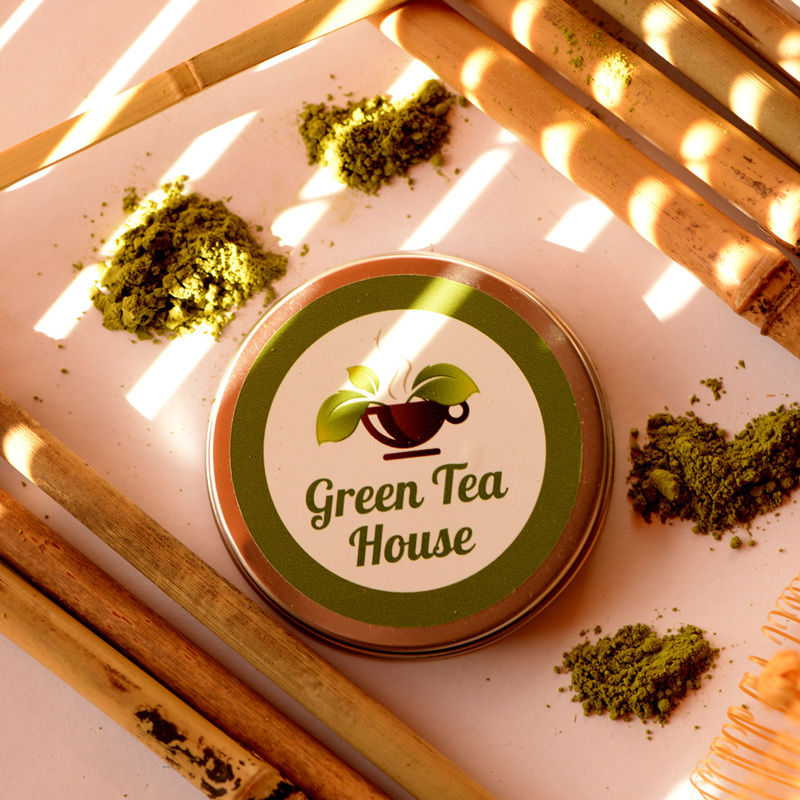 Green Tea House Europe offers different Japanese Matcha teas imported from the home of Matcha, the hills of Uji Japan. 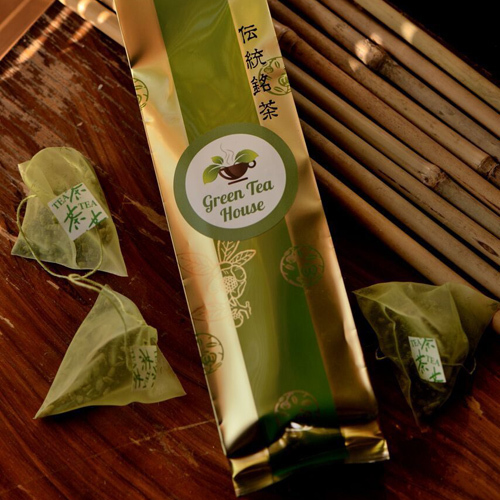 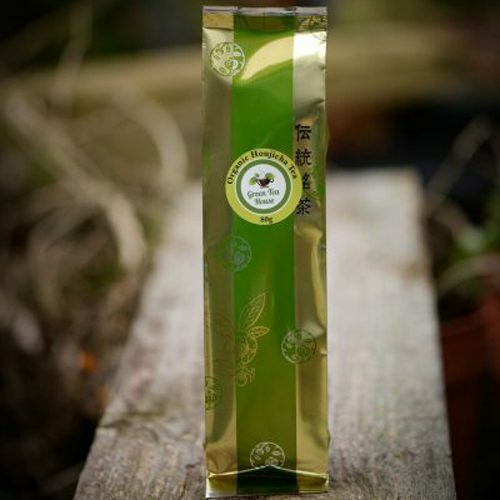 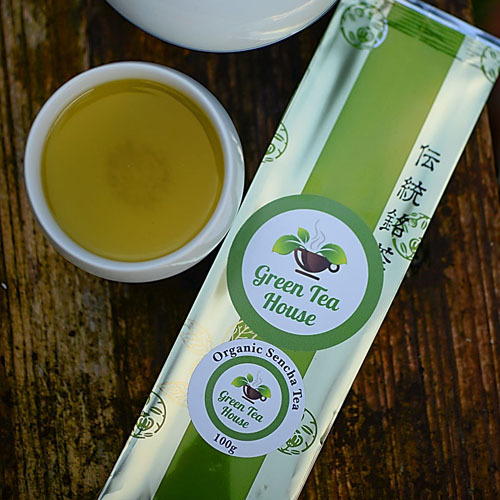 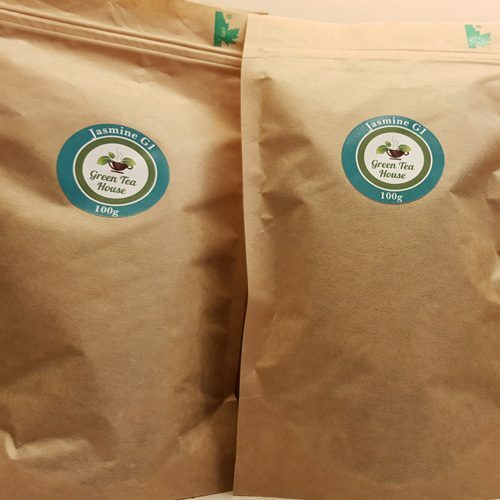 Green Tea House Europe supplies Matcha tea all over Ireland, UK and Europe, with wholesale available, with the best prices for a superior tea, handpicked from local tea farms in Japan. 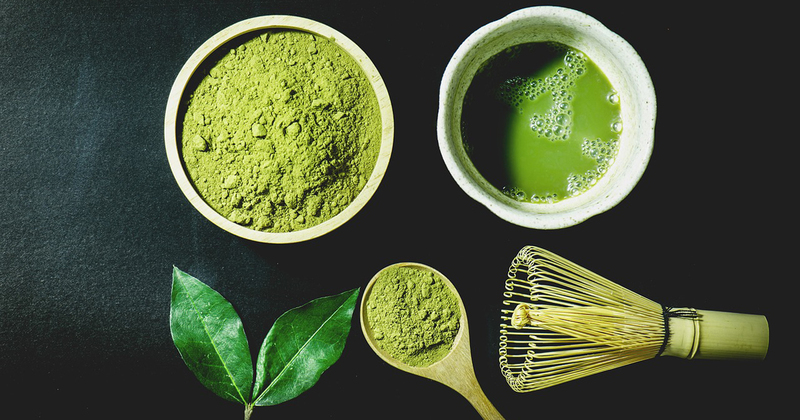 Our organic Matcha tea is certified from Japanese agriculture and fisheries and our regular Matcha tea is a taste sensation that you will love. 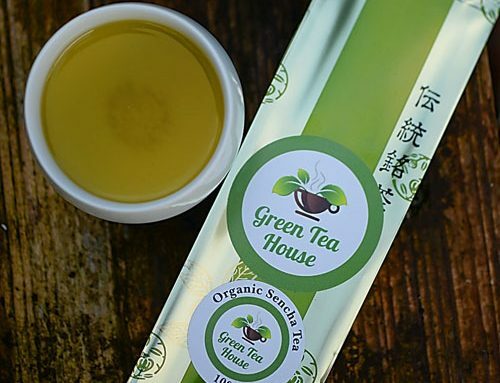 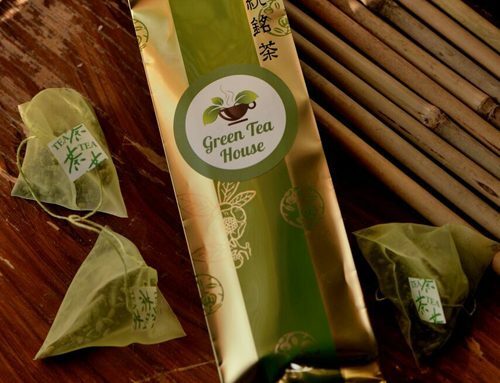 Green Tea House Europe also offers Jasmine, Organic Sencha, Gyokuro Superior, Organic Houjicha along with new teas being added to our range when we come across a quality tea. 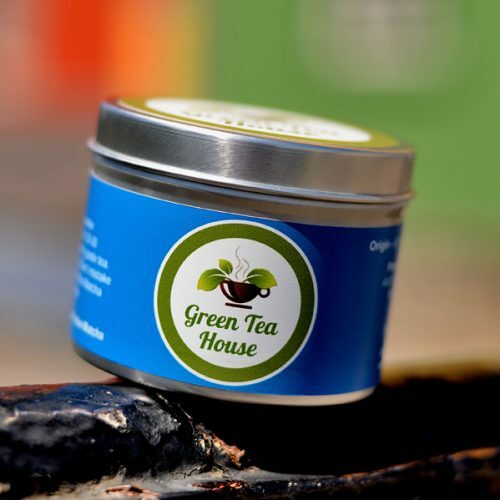 My name is Martin Gregory, founder of Green Tea House Europe. 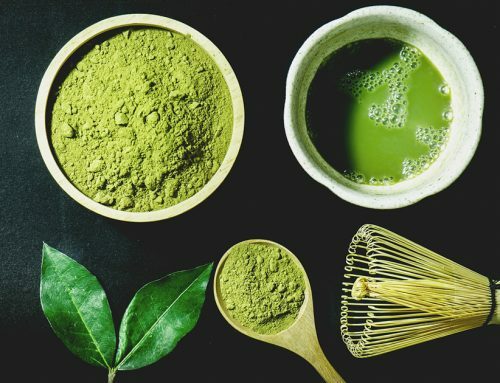 When I first stumbled across Matcha green tea in Australia, I didn’t know what I had stumbled on. 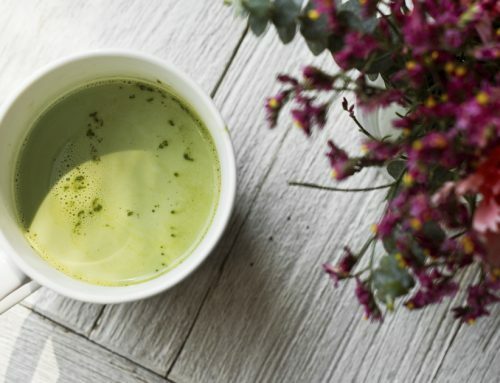 My first bowl of Japanese Matcha I wasn’t sure what to expect: was it going to be like bagged green tea or completely different? 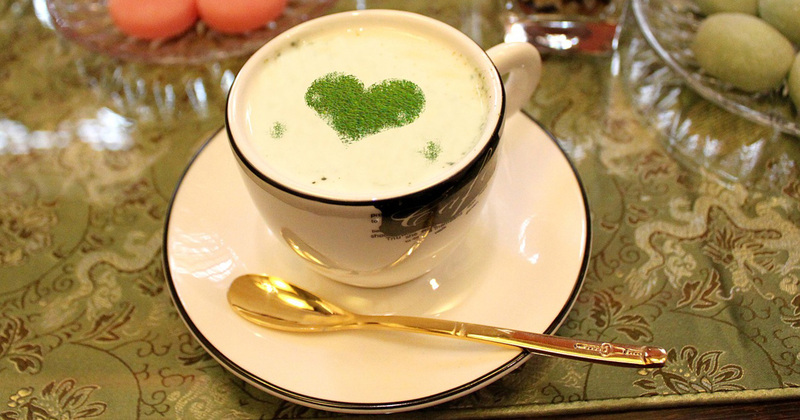 He boiled the water to about 80c, sieved the Matcha into a finely decorated Japanese bowl, poured the water in, with me captivated. 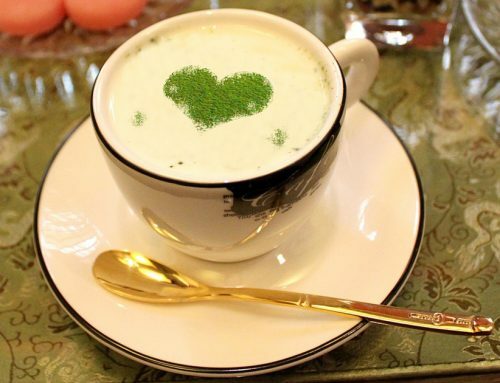 This is not how you make tea in Ireland, that’s for sure. 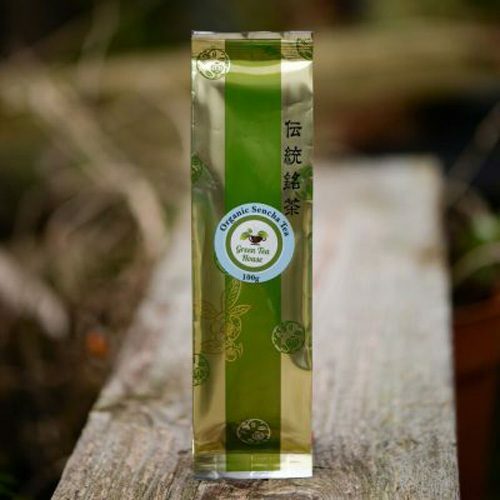 I instantly taught this would be a good seller In Ireland, UK and Europe, and when I got back, I saw it was starting to take off and with my new found love of Japanese Matcha I am now bringing it to the people of Ireland and beyond.